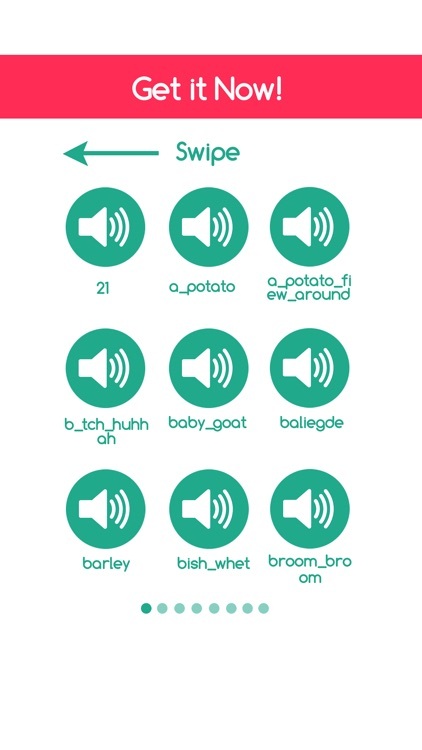 Ever wanted to play your favorite background from the coolest vines? 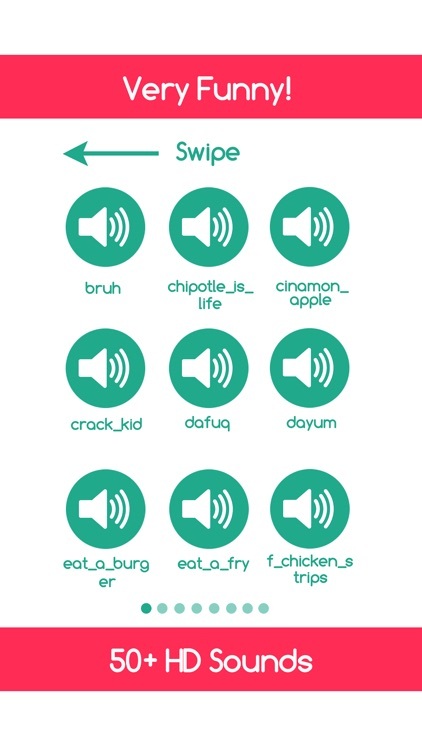 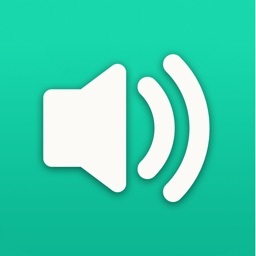 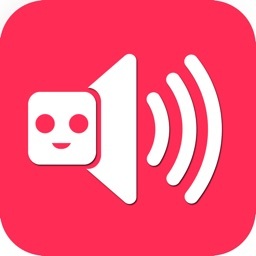 Grab this soundboard that includes tons of vine sounds you can choose from that captures the best moments of Vine. 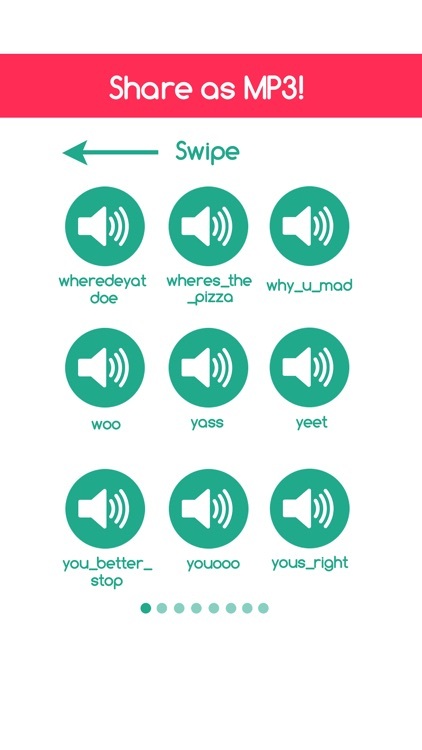 This is definitely the Vine Soundboard to have. Built for entertainment, this app features an extremely user-friendly interface. 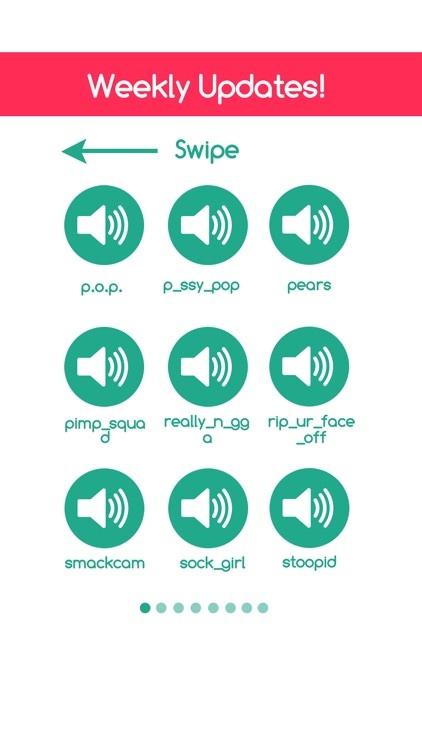 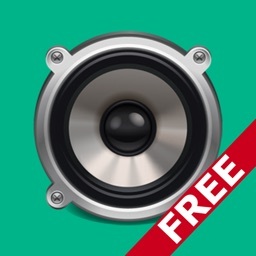 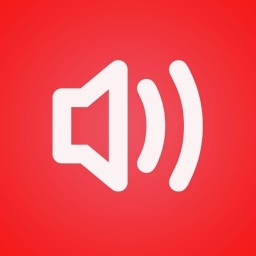 The most popular sounds of Vine and many more packed in one awesome app! 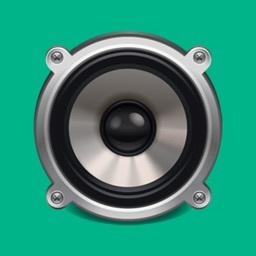 * Wide array of HD sounds to choose from. 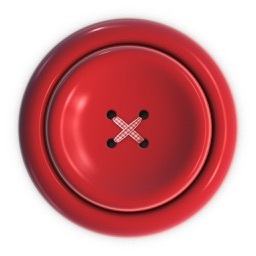 * Entertainment at the push of a button. 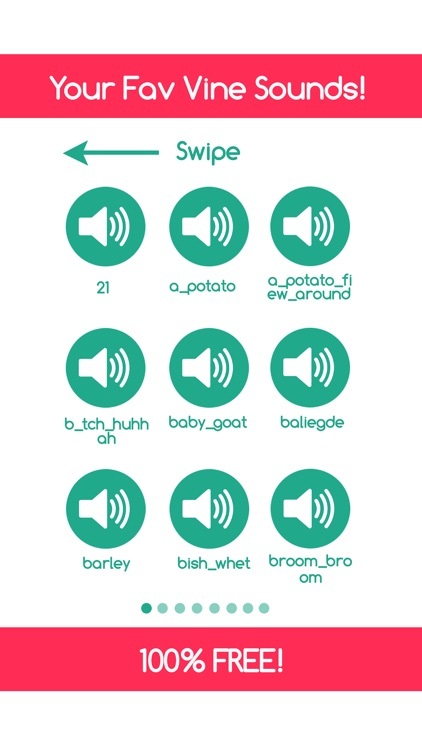 Bring those Vine sounds to life!